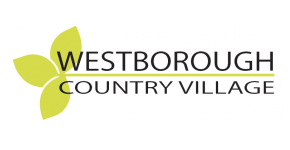 Pets are welcome at Westborough Country Village Apartments. Residents are allowed to have common household pet; dog,cat, bird, etc. that is kept in the home for pleasure rather than for commercial purposes. Prior to bringing a pet into the unit, you must register the pet with manager. For more information refer to Pet Rules.